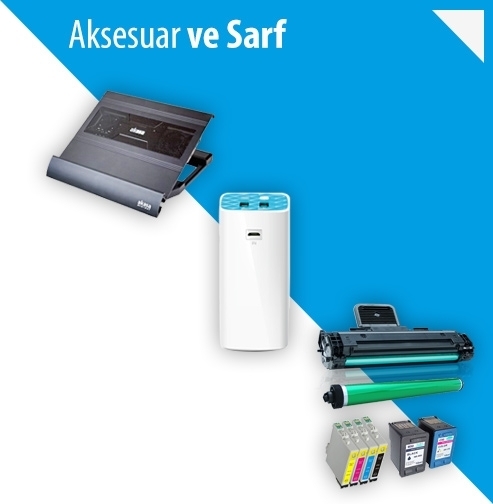 CANON 2455C002 ROLL UNIT / BASKET RU-32 ROLL UNIT IKINCI RULO UNITESI. 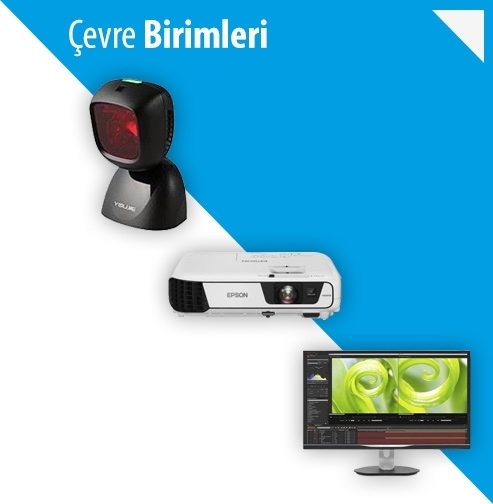 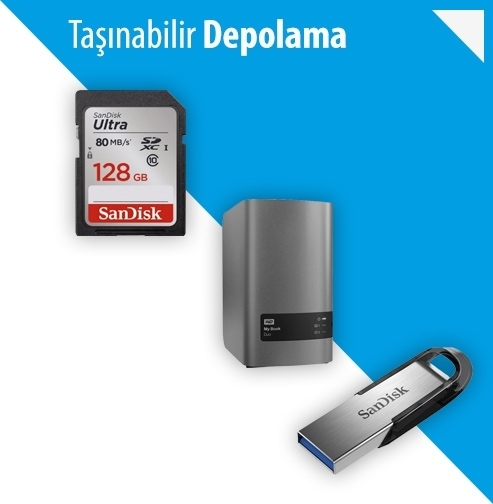 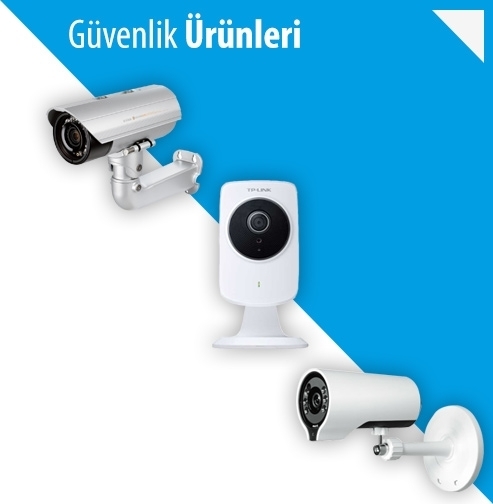 CANON 2455C003 ROLL UNIT RU-42 IKINCI RULO UNITESI. 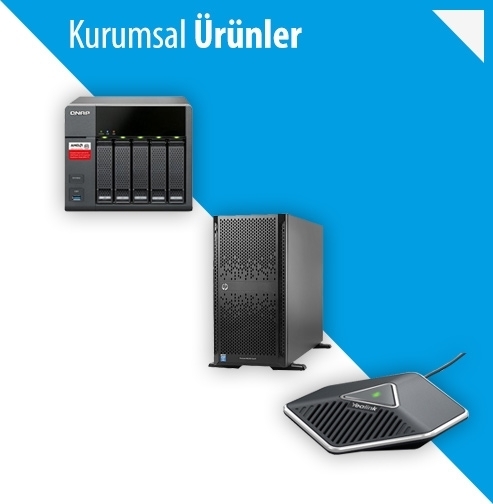 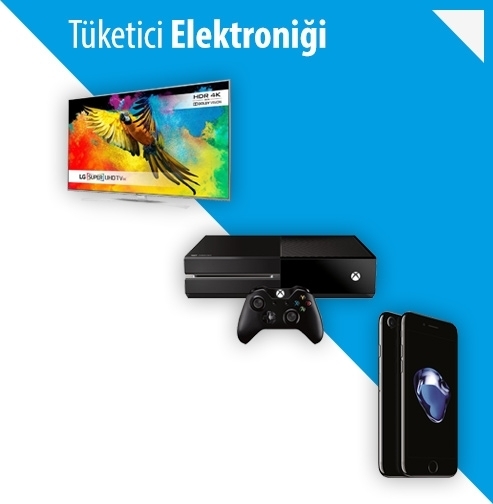 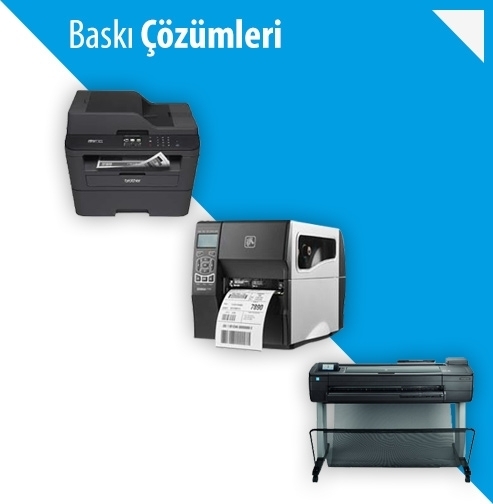 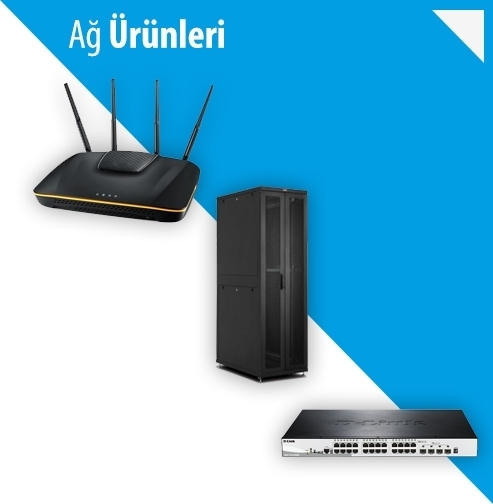 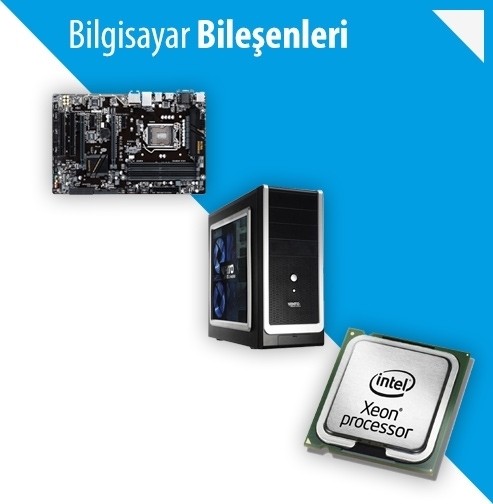 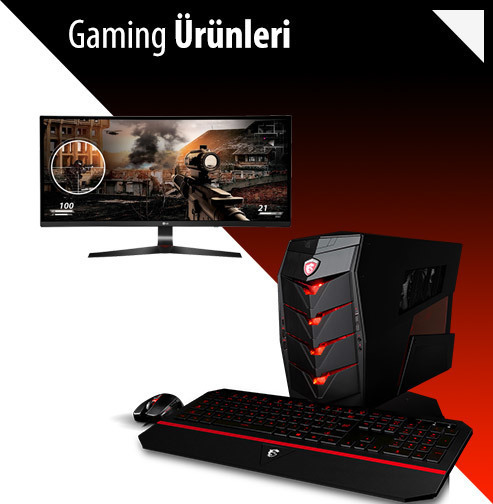 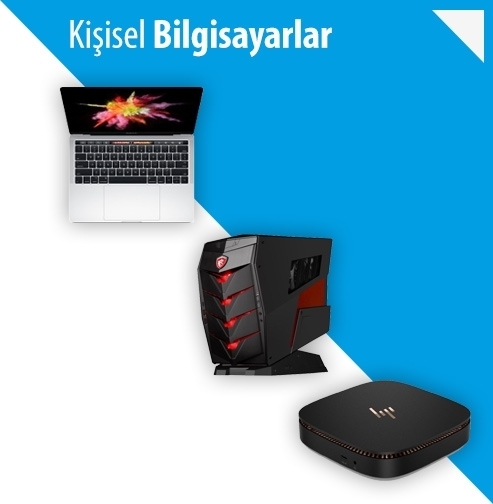 HP F9A29A DESIGNJET T730 914mm YAZICI.